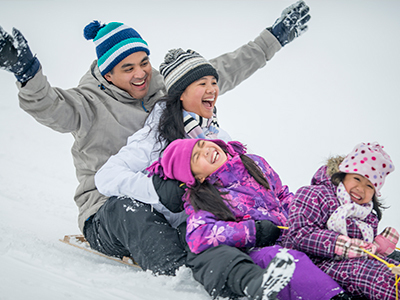 Make time for family fun. 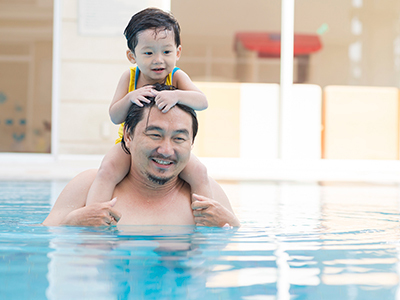 Enjoy FREE activities like swimming, skating and playing on February 18 at your local recreation facility. 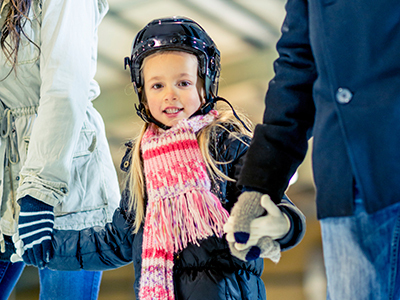 PLEASE NOTE: Regularly scheduled registered and drop in programs will not be available on Family Day.